Summer is in full swing and I hope you guys are all enjoying the lovely weather we've been having! And Summer just wouldn't be Summer without ice creams and refreshing iced drinks right? 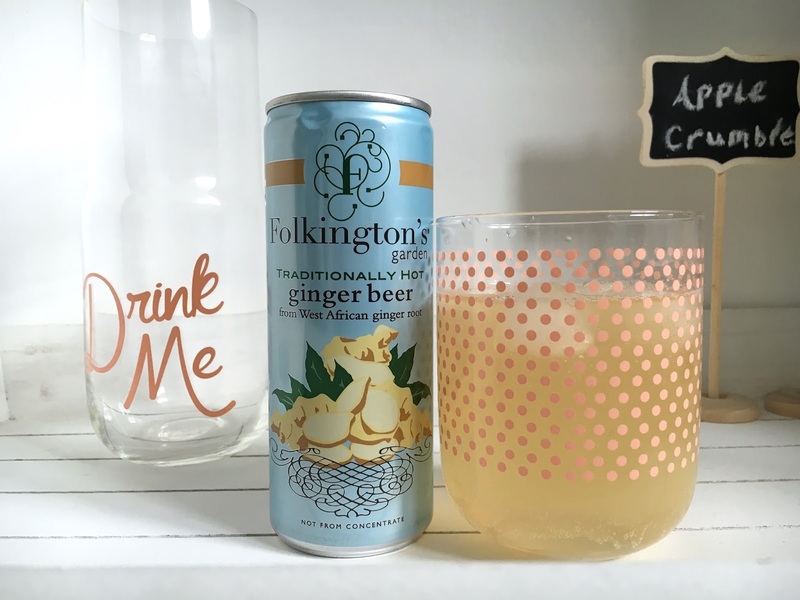 I'm quite the fan of sparkling and carbonated drinks, and having tried the newly launched Folkington's Garden* sparkling fruit presses, I can tell you they are rather delightful. 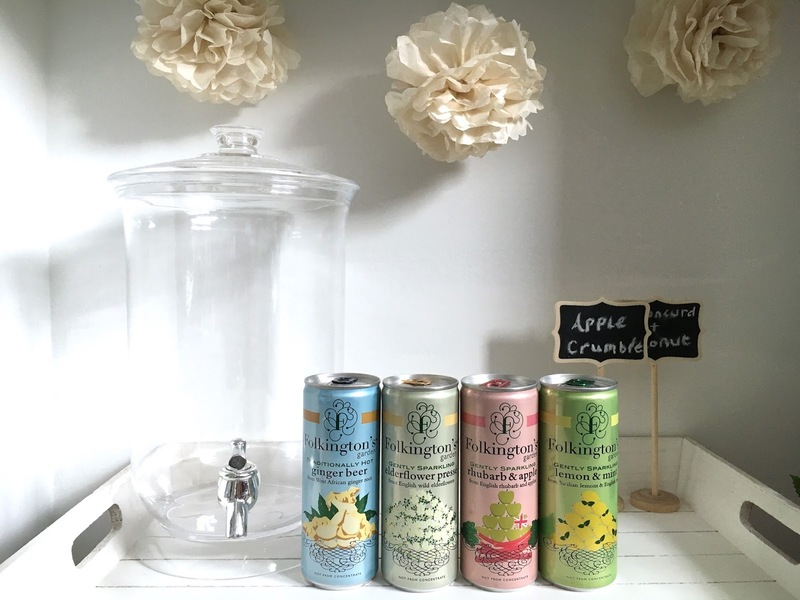 They are all under 100 calories and made only with carbonated spring water, fresh fruit juices and sugar. 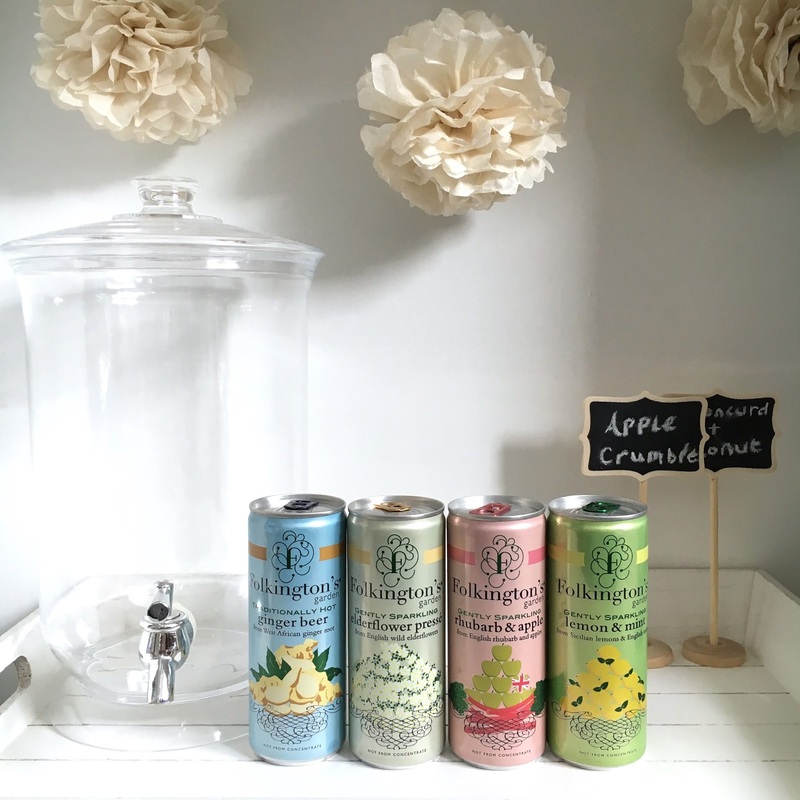 The flavours are mild and easy to drink and as they are not very sweet, they're really quite refreshing. My favourite had to be the Elderflower (I love elderflower!) and the Lemon and Mint. 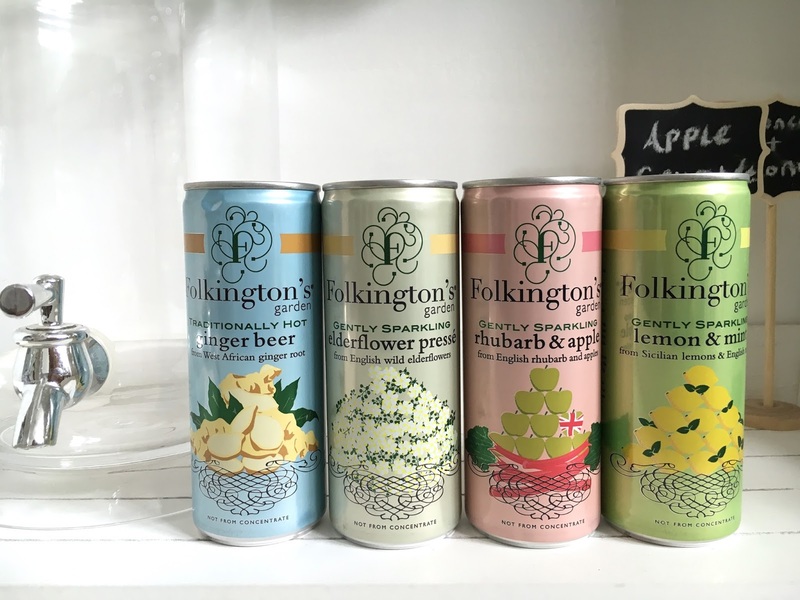 These summery drinks are perfect for mocktails and for enjoying in the garden or packed in a picnic. You can find them at independent shops, cafes, delis and a range of glass bottled juices from Ocado. *Items were sent to me for review. All opinions are my own and unbiased.